As the clock struck midnight on January 1st, 2017, Alberta officially entered a new era. As of this day, a provincial carbon tax was implemented. Under the new legislation, the carbon tax affects all who live and work in Alberta. By consuming energy, most of which is produced through carbon-based industries in the province, you will be paying the carbon tax. The current carbon levy is mostly focused on the energy industry. Because they are large emitters of greenhouse gases, the initial phase of the carbon tax rollout describes how these companies will be directly affected. This includes oil and gas producers, as well as the coal industry. Consumers have also seen the effect of the added tax as gas prices have risen in the last week as a result of the new tax. The current form of the legislation also does not explicitly address how businesses and service providers will be charged with the carbon tax. Business exemptions are possible, but companies that are not exempt can pass on up to 75% of their fees to their customers. Also of note is that the small business tax has been reduced from 3% to 2% to ease the effect of the carbon tax. On the consumer side, up to 60% of Albertans – those who belong to the low to middle classes – are eligible for the carbon rebate. With 60% of Alberta residents getting a carbon rebate, consumers will feel less of a hit from businesses passing on fees. Coupled with exemptions and small business tax relief of 1% for corporate income tax, it means that there are systems in place to help ease Albertans into this change. How does the carbon tax affect you and your lighting needs? As of this writing, electricity providers are not directly affected by the carbon tax because they are not direct emitters of greenhouse gases. That is unless the carbon tax takes a ‘lifecycle’ or ‘indirect’ GHG approach. As of 2015, 51% of Alberta’s electricity was generated by coal, and a further 39% was generated by natural gas. Those systems will see price increases based on the taxation of carbon. Businesses will be able to hedge against that increase by completing energy efficiency projects, one of which is lighting upgrades. The Alberta NDP government and the Liberal federal government have strong mandates based on addressing climate change and promoting change in the province. Because of this, it is advisable for businesses and consumers to make proactive moves to prepare for further changes to carbon tax legislation in the future. 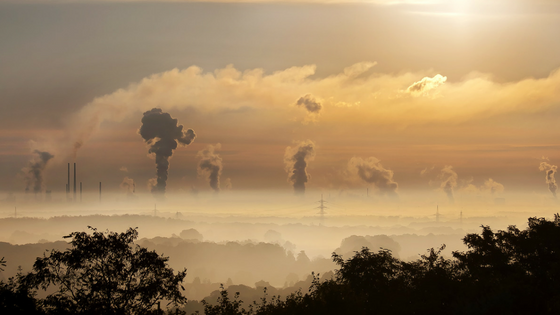 Learn more about how companies and businesses can track carbon emissions in Part 2 of this post.